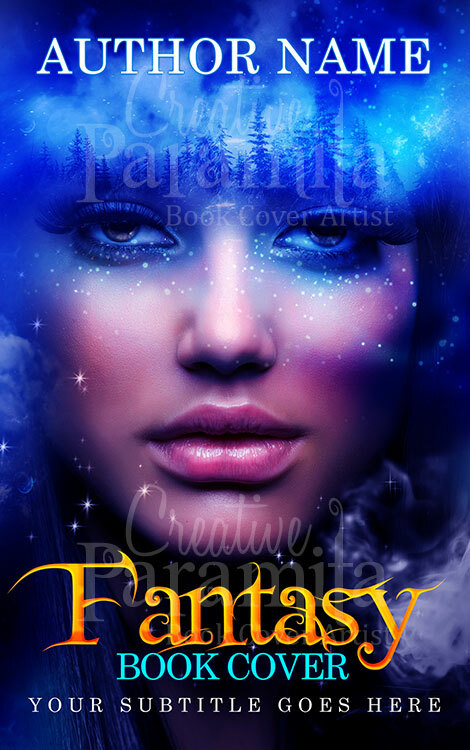 Blue Fantasy book cover is premade cover for genres like Adventure, Young Adult, Thriller, Suspense, Romance, Mystery stories. 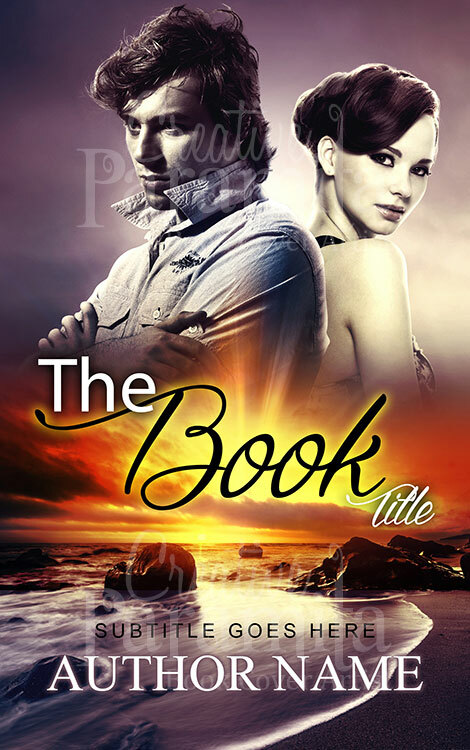 Blue Fantasy book cover is premade cover for genres like Fantasy, Adventure, Young Adult, Thriller, Suspense, Romance, Mystery stories. 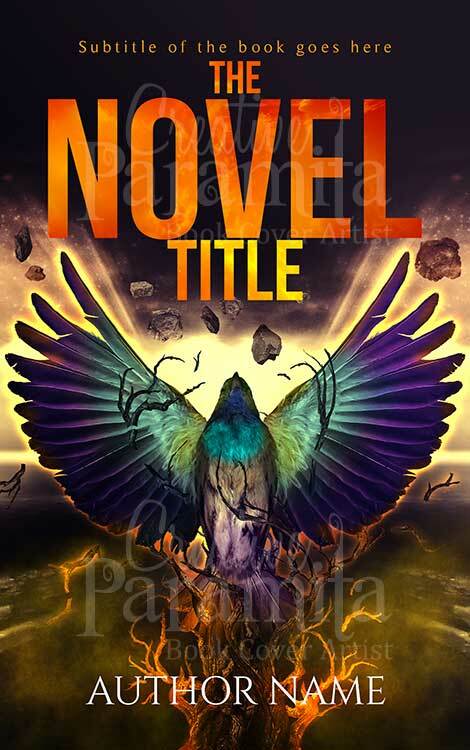 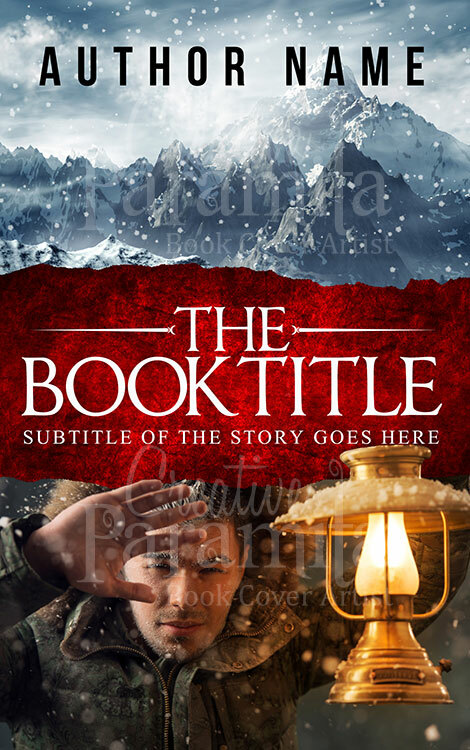 Plot of the book cover design is about a mystic war going on hidden from eyes of normal people, a fantasy world where two groups fight to keep the balance and young women from our world caught in between. 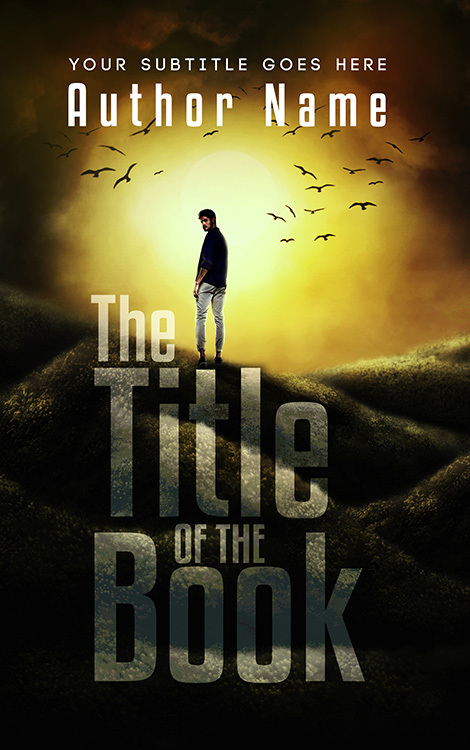 Adventure of a young girl and finding true love in a least expected place.